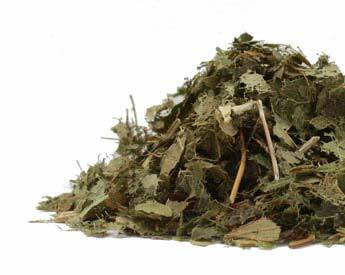 Add Epimedium Extract X10 (10% Icariin) to your Favourite Herbs list. 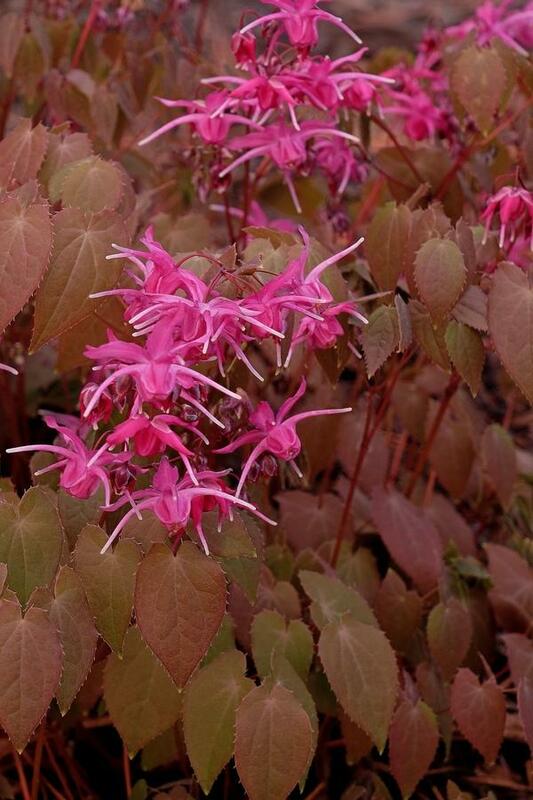 Herbosophy's Epimedium X10 is a concentrated extract made from pure Epimedium grandiflorum and standardised to contain at least 10% Icariin with every serving. Epimedium X10 Extract comes without fillers or preservatives and is freshly encapsulated for you at order or packaged as loose powder: the choice is yours. Epimedium is traditionally considered by Herbalists to be dry and warm, and has been a popular herb in Asia for culinary and health use. Epimedium should not be taken by those with excessive libido, irritability or heat. Excessive doses can cause vertigo, dry mouth or nausea.